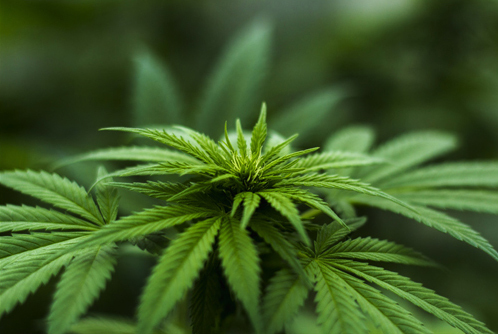 "This course addresses unmet needs of the growers for comprehensive knowledge regarding hemp husbandry for grain, fibre and bioactive compounds. Often complex issues of production of this multipurpose crop are conveyed in a very palatable fashion with the use of several interactive platforms that include video clips of industry experts sharing with the audience their tips and “secrets”, animated, visually attractive cartoons illustrating crop production and handling and imbedded quizzes that greatly facilitated learning process. I highly recommend this course to both the prospect farmers and those who want to systematize their rudimentary knowledge about hemp." 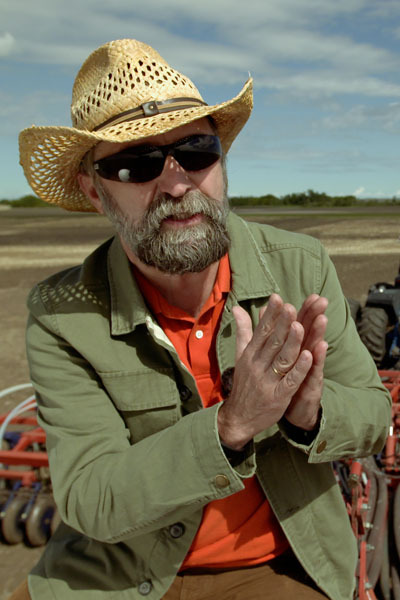 Jan Slaski is an Agrologist and the course advisor for the Hemp Farmer course. 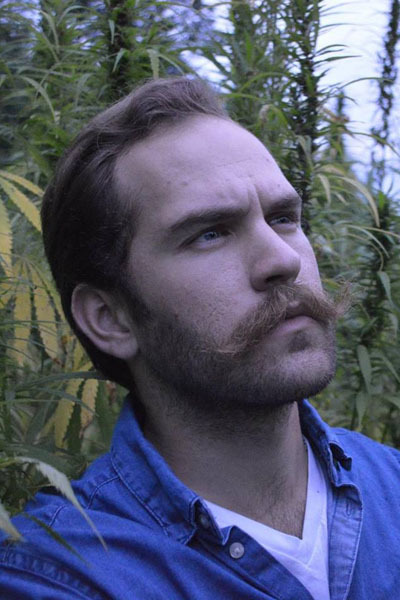 Jan Slaski is the Senior Researcher and Team Lead at InnoTech Alberta and a Director of the Canadian Hemp Trade Alliance. 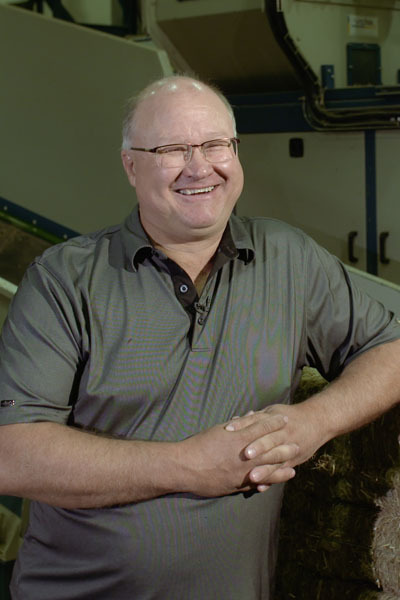 Byron James is a supervisor, at the Research Farm and Pilot Facilitates at InnoTech Alberta. 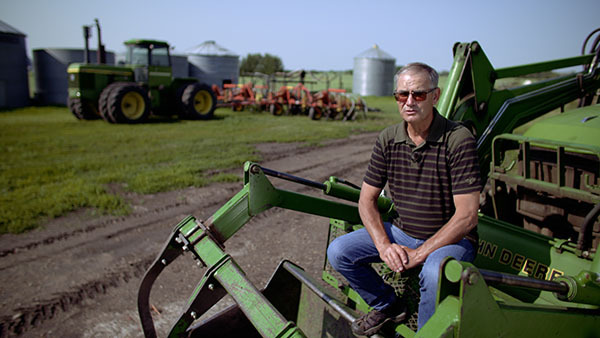 Byron owns a farm near Vegreville, Alberta. Keanan Stone is currently General Manager of Valley Bio Limited, a registered seed establishment and varietal research site, as well as UniSeeds Inc., an agri-business focused on development and marketing of industrial hemp cultivars. Together with her husband Reuben, Keanan and Reuben also run Stone Farms, a 1000 acre seed production farm specializing in niche crop and high pedigree seed production. 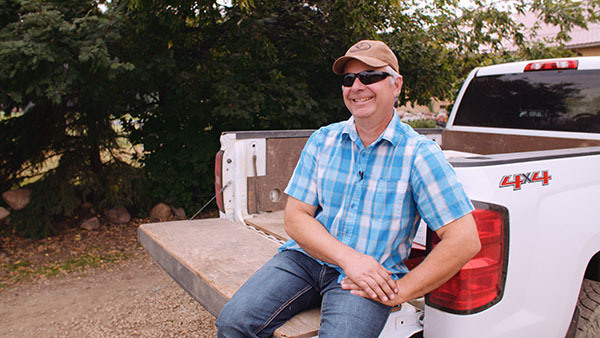 Reuben Stone is a proud fourth generation farmer in Lower Stafford, Ontario. Jean-Guy has a specialisation in organic agriculture that has been developed from his previous work experience as an Agriculture Technician for UniSeeds and Marc Bercier Seed Cleaning, with Homestead Organics and the studies accomplished at the University of Laval. 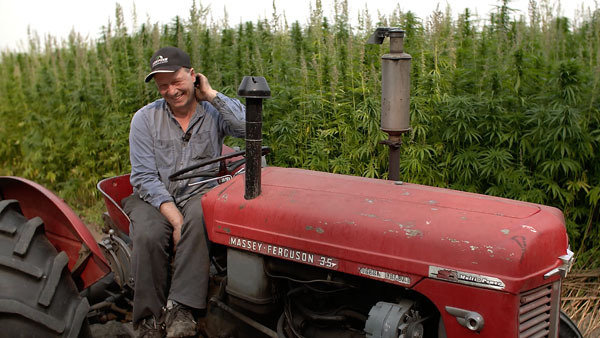 Russ Crawford is the President of the Canadian Hemp Trade Alliance. 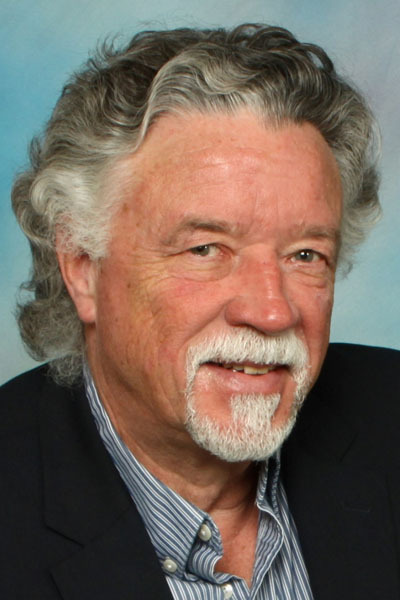 Russ Crawford developed the content for the economics of hemp production for different end uses module. 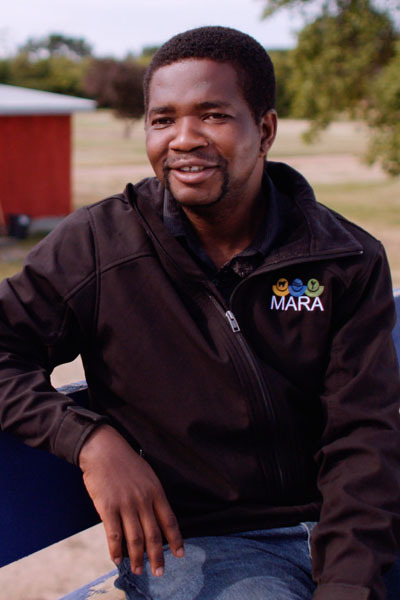 Jacob Marfo works for the Mackenzie Applied Research Association in Fort Vermillion, Alberta. His research looks at organic and conventional production and has looked at crop cover, intercrop planting, organic fertilizers, and crops for fiber research. Does this class have an instructor? This class is interactive, self-paced, and designed for students to take in the comfort of their own home, at their own pace. We have filmed subject matter experts talking about hemp farming as a way to provide specialized knowledge from a range of highly-qualified hemp experts and industry professionals. After registering in the course you will automatically receive an email with access instructions and a link to the online learning platform (Moodle). When you access the online learning platform the course will be visible on your personal “dashboard.” Each module in the course is designed as a completely immersive experience with slides, voice-over, videos, and quizzes. Learners will need to view the content and answer the quiz questions to progress to the next module. After each module, learners will receive a badge. A certificate of completion will be granted to those that complete the course in entirety. What can I expect for quizzes and test? There will be multiple choice questions within the course modules. All quizzes and assignments are designed to be accessible and easy to complete by learners with a busy schedule. By engaging on the course content within each module, you will have the answers to each evaluation. Each of the five module will take 1 hour to complete, for a total of 5 hours of content. 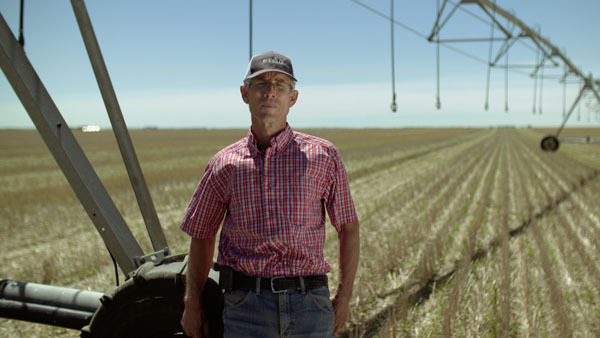 There are 4 farmer stories that are each 10 to 30 minutes in duration, totaling 72 minutes of video. Each registrant will have 3 months to access the course content from the time that they pay for the class. Is this course suited to farmers in countries other than Canada? The first two modules, Introduction to Hemp Farming, and Economics of Hemp Production for Different End Uses, reference Canadian regulations. The modules about crop planning and production, crop management, and harvest management are applicable to an international audience and provide general information about growing hemp. The course is setup so that viewers can jump to modules they are interested in. Refunds will not be issued for this course.